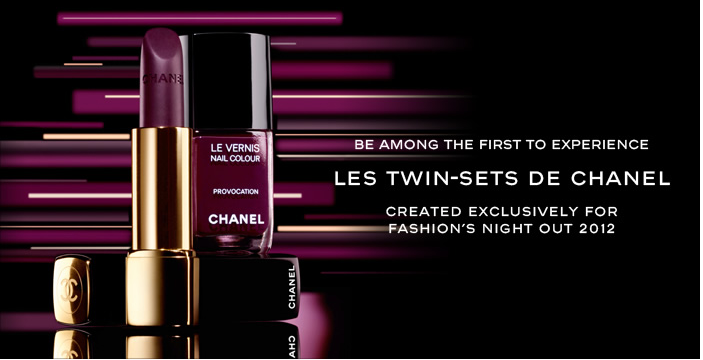 Check out Chanel's Twin Set for Fashion's Night Out. My favorite is Provocation beautiful rich color for fall. 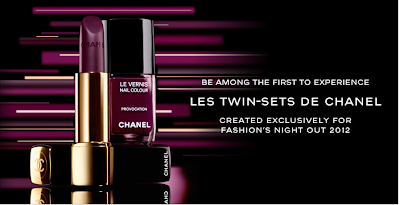 Available for pre-order only on http://chanel.com/-FNO.